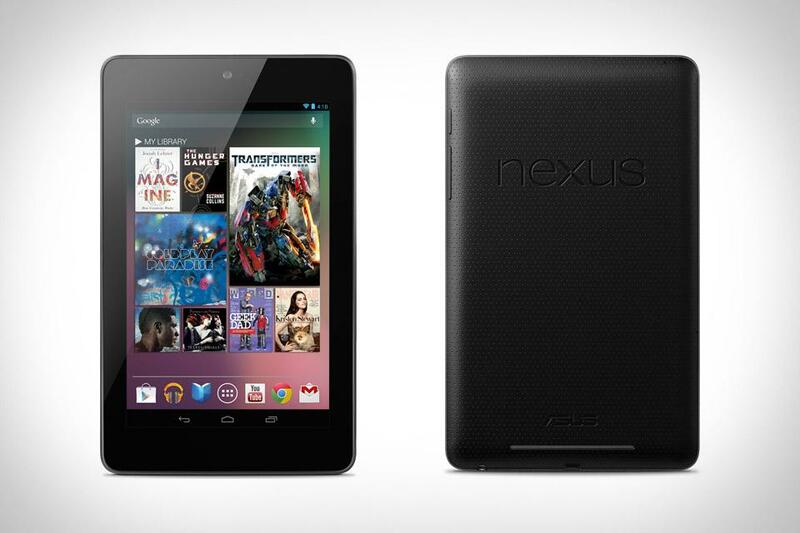 Welcome to the Nexus 7 Giveaway! 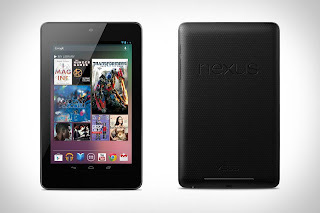 We are giving away a Nexus 7 Tablet (32 GB Wi-Fi) valued at $249 to one lucky reader! At only 12 oz., this tablet is designed to go wherever you go -- and now with up to 32GB of storage, and the ability to connect to most mobile data networks -- Nexus 7 is your perfect travel companion. With the latest version of Android, a stunning 7-inch display, powerful quad-core processor, up to 10 hours of web browsing or e-reading, and a staggering 300 hours of standby time, Nexus 7 was built for top of the line grab-and-go performance. This giveaway is open worldwide and ends February 21st at 11:59 PM EST. Come back everyday for more chances to win by completing our daily entries! I would love to own a Kindle Fire HD or an iPhone. A Kindle Fire HD or an iPad. Thanks for this lovely giveaway! I"d like a Kindle Fire. Re: facebook "likes" group 1, spoomsisterslifes a beach on fb is not a live link. 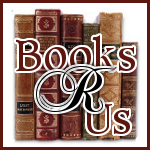 I had to goggle them to "like" the fb site. Hey...I just want to take a minute here to tell you thank you for hosting this giveaway along with all the other awesome bloggers too! You rock! I need a decent printer. I would also like to get a blueray player! On the Facebook likes on the above widget around the third level down, You click to another page, and then down to the 15th one is the location I am talking about.The one that is the "Spoomsisters, Life's a beach fans" The window that comes down will not show the like button to click on, so I went looking for the above listed site on Facebook and I can not find it. I found a "spoon" sisters, but no life's a beach. I have clicked all the other likes but I can not finish off this widget level till that one is found and clicked if it isn't already. So I was wondering if it might be listed under another name? If you have the time to respond to me just send it to my email sbroughton61@yahoo.com If anyone else is reading this and knows the answer please let me know. thanks for your time. I hate to be a bother but i really want to win this! An iPad,or iPad mini. Thanks for this giveaway! I would like a laptop. I do a lot away from home - either meetings or traveling. A full sized keyboard and screen would be of great help. There is not one post that allows comments on the Money Saving Lisa link. If there is a post that allows comments I have not been about to locate it. Can you please advise? Another electronic item I would like to win is a Kindle Fire HD or an iPad (mini or regular). I would love to win a ipad 4. I would most like to own an iPad.